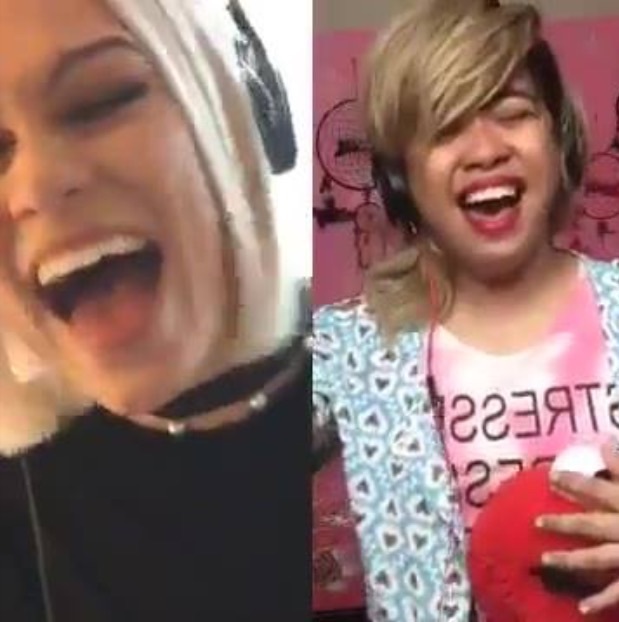 We are all aware of Tom Bleasby’s amazing duet with Jessie J made possible by Smule’s new karaoke app. And now, another “Flashlight” duet has gone viral and is spreading online and guess what? She’s “The Random Girl” we used to love, singing those big songs in karaoke machines in the malls. None other than our girl, Zendee!